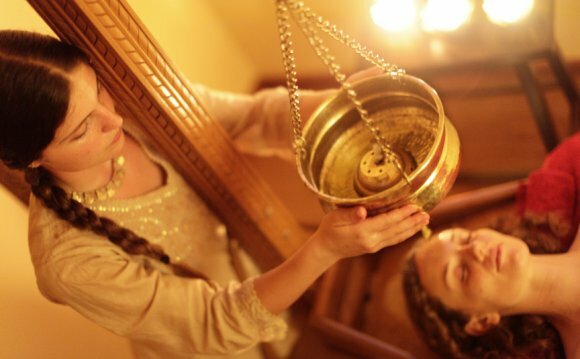 In Ayurveda there are three main body types also known as doshas: Vata, Pitta, and Kapha. Determine your Ayurvedic body type by answering these questions. Check the answer that best fits your long term experience. Each profile will help you understand how you function mentally, emotionally and physically in relation to your overall body type quiz score. This is explained in detail in The 3-Season Diet. Instead of building dependencies on products that mask your symptoms, let’s support our body’s own ability to achieve optimal health and build self-sufficiency rather than dependency on herbal products. In Ayurveda, this is best done with the knowledge of your Body Type. Each of us have a mixture of the qualities of Kapha, Pitta or Vata. Take our interactive quiz to learn which quality you have the most of. Below are the 3 Body Types, or doshas, of Ayurveda. These body types are reflections of the qualities of nature. They give insight not just into the tendencies of our bodies, but of our mental, emotional, and behavioral characteristics as well. According to Ayurvedic medicine, prevention is dictated by the unique requirements of your body type. Because we are unique, what we eat, how we exercise, when we sleep, and even where we prefer to live, will be different from one person to the next. The best and most healthful practices for each individual can be better understood by knowing one’s body type.